Super Savings! 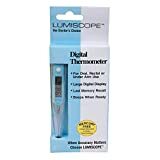 Up to 32% off on Thermometers at Animal Lovers Center. 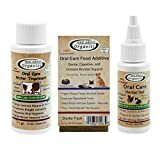 Top brands include Pevor, Graham, Pavia, HealthSmart, yuxufeng, Cornell, Hurinan, Advanced Monitors, Jorgensen, & Mad About Organics. Hurry! Limited time offers. Offers valid only while supplies last. 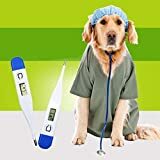 Fast Rectal Thermometer for Dogs, Cats, Horses, Pets and Livestock. 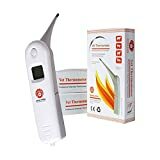 Accurate Temps in Only 6 Seconds. 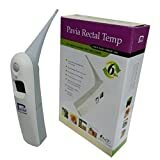 Pavia Rectal Temp, Trusted by Veterinarians, Breeders, Shelters and Pet Owners. 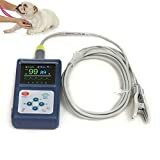 Hurinan Rapid Rectal Thermometers for Dogs, Cats, Horses, Pets and Livestock. The Exact Time is Only 6 seconds. 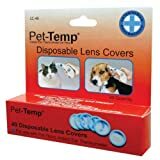 Rectal Temp, Trusted by Veterinarians, Breeders, Shelters and Pet Owners.